The North Carolina Community Foundation turns 30 in 2018, and we celebrate our progress toward fulfilling founder Lewis R. Holding’s vision for a statewide community foundation. 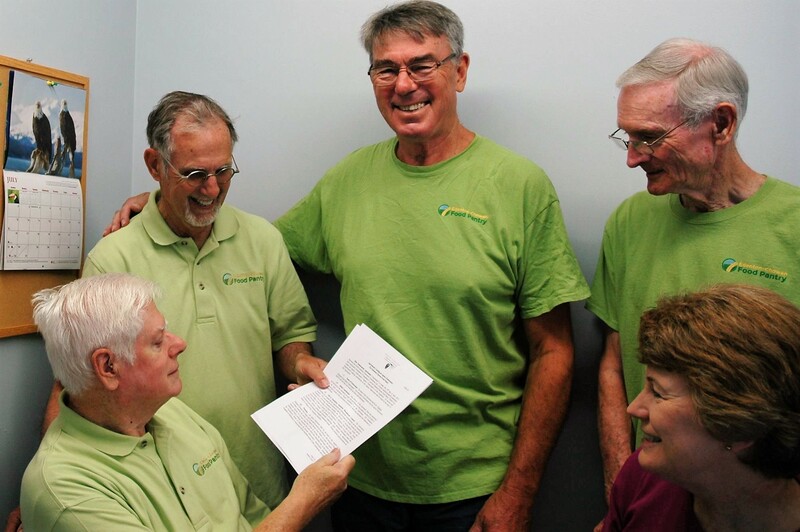 He, inaugural Executive Director Elizabeth Fentress and several other leaders launched the Foundation in 1988 to ensure that permanent charitable assets were created throughout the state, with NCCF serving the role of trusted advisor. Mr. Holding’s vision included a network of affiliates, led by local leaders, that has proven its effectiveness over the past 30 years. While evident all the time, this is dramatically illustrated following disasters, when our affiliate boards employ their local knowledge and expertise to help ensure that limited resources best meet the needs of our communities. Our focus on long-term recovery means we are in this for the duration. Some perspective: we were still making grants to support recovery from 2016’s Hurricane Matthew the week Florence hit. 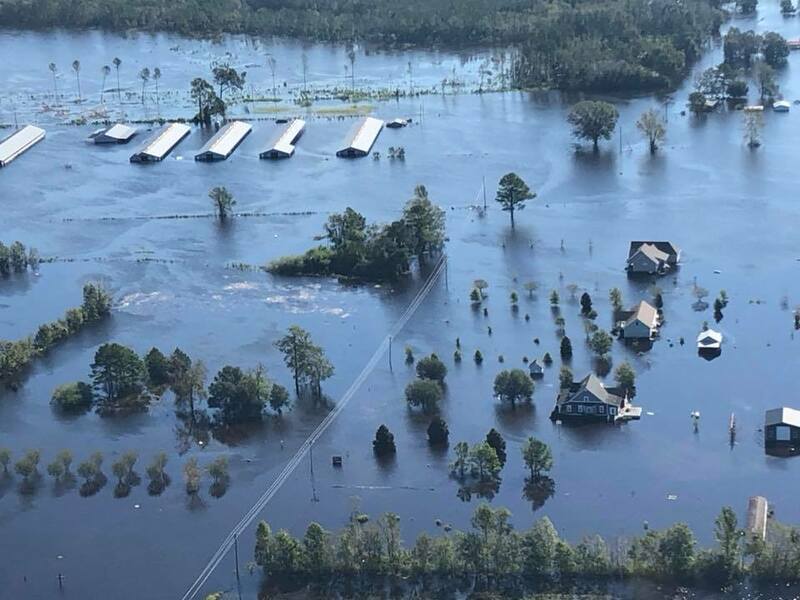 We are currently assessing damage from Florence and the devastating floods and will begin allocating funds to our affiliates to make grants to organizations serving victims in affected areas when unmet needs emerge. It remains our policy to charge no administrative fees for our work, a practice we also encourage among recipient organizations. While it’s still too early to put a price tag on Florence, many estimates call this the costliest storm in our history. NCCF’s affiliate leadership provides many contributions to our state. Annual community grantmaking led by our affiliates remains the cornerstone of their local work. Affiliates are also taking stock of their progress in other areas, such as developing charitable assets and leaders who can connect local needs with available resources. The affiliate “Blueprint for Success” has provided a roadmap for the network over the last five years. Results of this initial phase of the plan are now informing a set of criteria for the next stage, with affiliate boards’ input currently being collected to guide future success. An important marker for NCCF over these last three decades can be seen in our growth. At fiscal year-end 2018, NCCF reported more than $270 million in assets, including $22 million in gifts. This year, NCCF opened a record 70 funds, which are listed on this page. Several of these new funds are featured. You’ll want to read about the Nan Ogburn Cullman Education Endowment. This brilliant, adventurous woman established a legacy fund to support educational programs in her native Johnston County. Read about the North Carolina Local News Lab Fund, established to support people and organizations building a more connected, collaborative local news system in our state. These 70 new funds and the 1,300 others you’ve entrusted us to advise over the last 30 years will serve North Carolina as permanent community assets to fund your charitable passions, critical human services and quality of life enhancements. These funds allow our state’s communities to help “take care of their own,” an important consideration in times of shrinking government support and increased needs. We thank you for trusting us with your charitable assets. The 30-year mark is a good time to take stock. Last year members of our statewide board, along with the Affiliate Impact Committee, began analyzing where we’ve been and where we want to go, with an eye toward ensuring sustainability and increasing impact. This resulted in a few updates to our business plan that will ensure a balance between our mission and efficient administration. NCCF’s board adopted the updated plan in June that includes new fund minimums, tweaks to our fee structure and increased grant minimums. All fundholders have received written communications about these changes. Those with affected funds will have two years to bring their endowments up to minimums, with personal assistance and counsel from NCCF staff. Our goal is to ensure that our fundholders and their philanthropy wield as much impact as possible. Leveraging your assets is important for several reasons, with impactful grantmaking at the top of the list. NCCF made more than $15 million in grants last fiscal year. Total grantmaking since 1988 totals $145 million. Your generosity continues to humble us, as your grants strengthen North Carolina and contribute to our quality of life in so many ways. Please see all the areas of grantmaking your generosity fueled last fiscal year in the print edition of this report. Another powerful illustration in this report shows the impact of your grants across the state, touching nearly every county in North Carolina with significant resources. 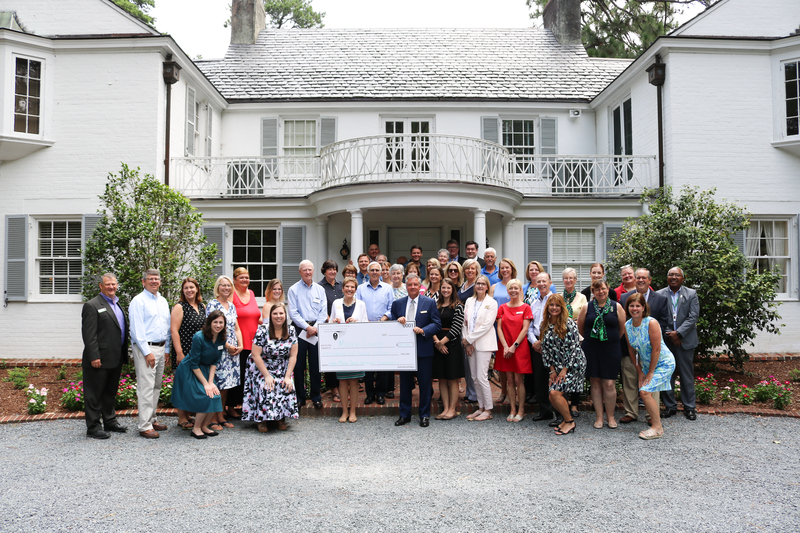 Earlier this year we announced the commencement of the competitive phase of grantmaking from the $20 million Louise Oriole Burevitch Endowment, which will support so many critical programs serving eastern North Carolina. The application deadline recently closed, and grant requests were announced here. “Mrs. 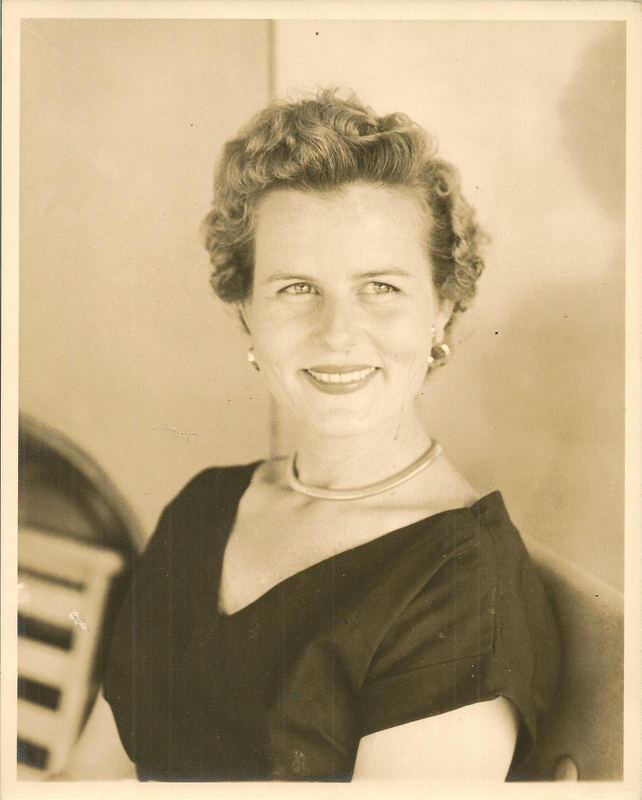 B,” as this philanthropist was affectionately known by so many, had a vision for her charitable giving that will focus on education, health and human services in 41 eastern North Carolina counties. Scholarships remain an important part of your stewardship and a niche we plan to strengthen. NCCF administers 150 scholarships on behalf of our fundholders, many of which are awarded to first-generation students. We are proud of the fact that your work is helping to transform not only lives, but generations. For this past academic year, NCCF awarded nearly $800,000 in scholarships to 357 students, most of whom chose to attend North Carolina schools. NCCF was also excited to launch our own scholarship this year for victims of Hurricane Matthew. The NCCF Disaster Relief & Resilience Scholarship was established to support students who had experienced loss as the result of Matthew and ensuing floods and was awarded to two deserving students. Malik Cooper of Robeson County is a freshman at UNC-Charlotte, and Alexis Harper of Edgecombe County attends Bennett College in Greensboro, also as a freshman. We invite you to get to know these deserving and resilient students through profiles we’ve posted here. Early in the year we will unveil a new donor portal that will allow you to view your fund statements, make grant recommendations and contribute to your fund and others – all online. Another advancement we’re excited to announce is a comprehensive online scholarship program. While NCCF had been testing an online application process for some of our funds, we are delighted to expand access to all of our scholarships for the 2018-2019 academic year. This service will be available when scholarship season begins in February. Many of our technological advances will be behind the scenes, as we move our financial database system to a new one that will allow us to enhance some of our donor and grantseeker services to serve you more effectively. No reflection on our past, present or future would be complete without acknowledging our most important assets: the people who guide, staff and give to the North Carolina Community Foundation. You are the only reason we exist, succeed and thrive. We were very excited to appoint three new directors to NCCF’s statewide board. New board members John Bratton, vice chairman of Wake Stone Corporation, Raleigh; Madhu Sharma, executive coach, Cary; and Jane Thorne, community advocate, Tarboro, all bring a wealth of experience and commitment to our work. 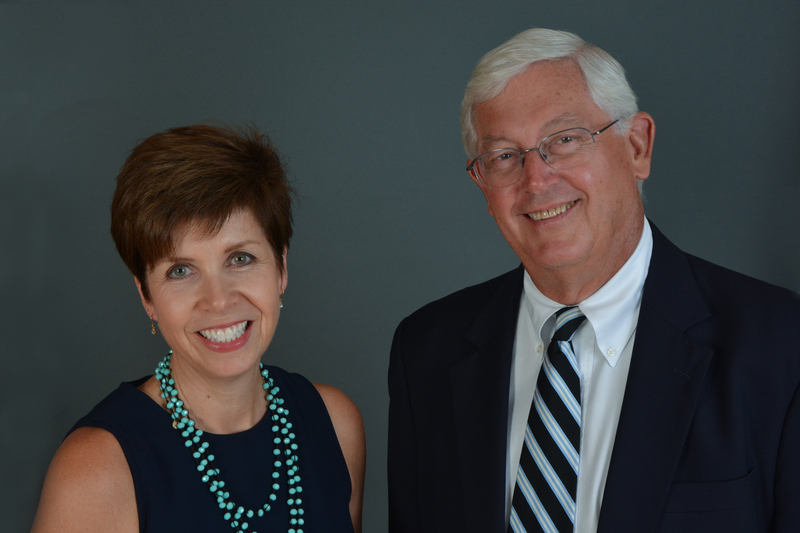 We are so appreciative of the many years served on the board by three of our directors who rolled off this past year: Robert E. Barnhill, Jr., Kenneth Reece and Elizabeth Hobgood Wellons. Their dedication and considerable contributions will be sorely missed. We were deeply saddened by the death of Frank B. Holding, Sr., who was instrumental in NCCF’s creation as a founding board member and key to the establishment and success of the Johnston County Community Foundation, one of our affiliates. We celebrate the many contributions of Sally Migliore, director of community leadership, as she retires in December. Her work to establish the community leadership team and introduce the Affiliate Blueprint for Success will guide us for years to come. We are proud of our history. But our greatest impact is made possible through the innumerable contributions that you, our generous fundholders, have made to our state. Your passion for giving and care for community, combined with our philanthropic expertise, make us an incredible team. We are humbled by the trust you’ve placed in us to steward your charitable goals over the last 30 years and look forward to many more.